Envelopes, Letterheads & Invoices | SG Printing Inc. Printed envelopes with or without windows can be produced with return address and/or creative design at SG Printing. Make sure your message or invoices arrive with all the right information included. 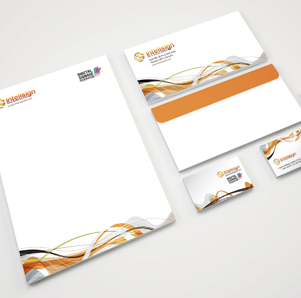 SG Printing can work with your design or help you create a design to make your letterhead stand out. With your contact information or promotional message at the top and/or bottom of your page, your letterhead will look professional and clear. Clear invoices are the key to keeping your records straight and your customers happy. SG Printing can provide you with the kind of invoice forms that provide all the necessary information to keep your customers coming back.